Welcome to Butte Pediatric Dentistry - where kids come first! We welcome new patients! To request an appointment click here. 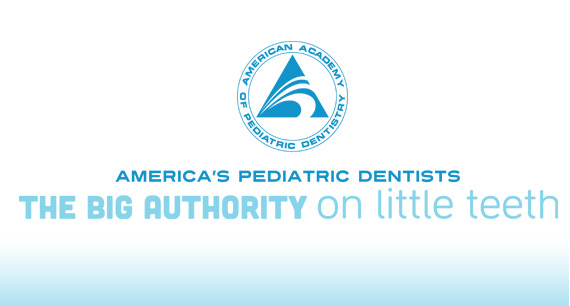 We provide specialized and comprehensive dental care for all infants, children, adolescents, and patients with special needs with a focus on prevention and education for families in order to achieve optimal oral health. Your child is a unique individual, who must be treated as such, to accomplish our goals of a positive dental experience and personalized care. We honor the trust that you have placed in us as we care for your child and seek to foster a relationship of mutual respect and confidence through clinical excellence, safety, effective communication, and compassion. At Butte Pediatric Dentistry we work as a team to create a fun and welcoming environment where children and their families feel comfortable. We look forward to meeting you and your family!